It’s noon and your stomach starts to growl. But the thing is, it’s not time for breakfast or lunch. You’re thinking of eating a snack and you end up eating that bag of fattening chips in your pantry. 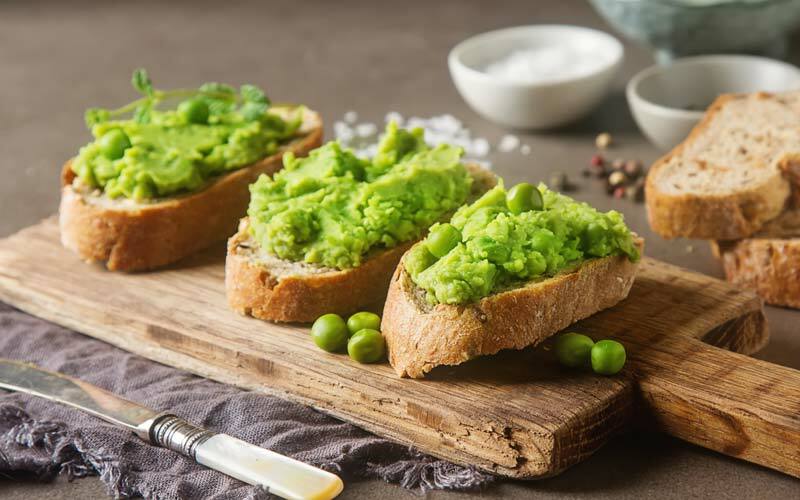 To avoid this, we offer you this series of simple recipes for healthy snacks, perfect for keeping in the house, bringing to work, or the park. Now there are really no excuses. 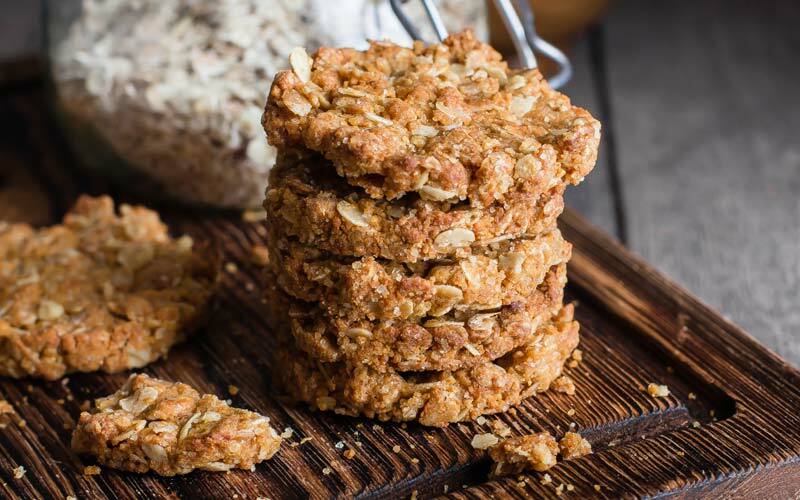 These oat and banana cookies are one of the healthy snacks that you can carry in your bag throughout the day. Begin by mashing the banana with a fork and mix it with the oats in a bowl. To add a bit of spice, sprinkle on the cinnamon. On a baking sheets, drop the cookie dough into little balls the size of a dessert spoon. Flatten them a little to give them a cookie shape. Turn the oven to 180 degrees and bake the cookies for 15 minutes or until they are cooked. This pâté goes perfectly with toast in the mid-morning or as a snack. Just blend the ingredients until you get a homogeneous paste with a smooth, but not liquid texture. Delicious! 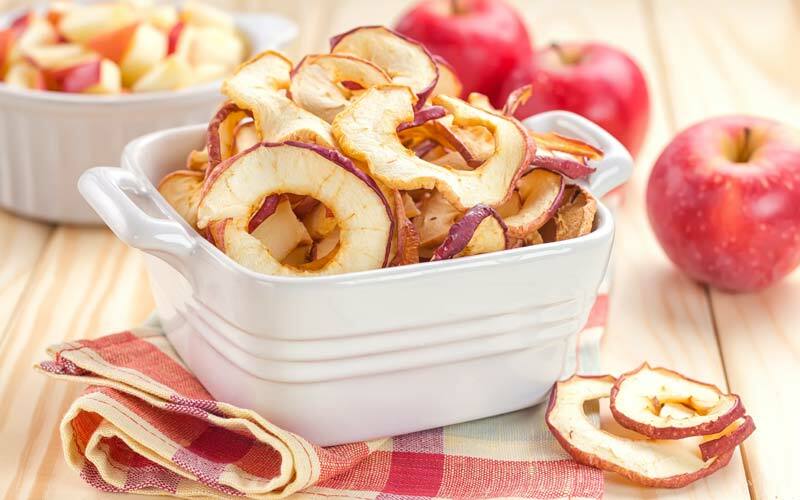 This is one of the healthy snacks that is the easiest to prepare. Start with cooked chickpeas and mix them with the spices and a teaspoon of olive oil. Stir well so that the chickpeas soak up all the spices. Preheat the oven to 200 degrees and scatter the chickpeas on a baking sheet. Bake them for half an hour. 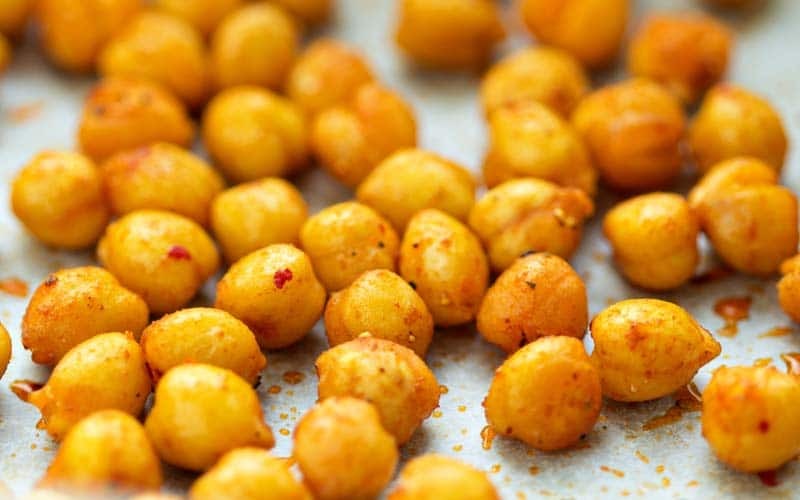 When you take them out of the oven, let them cool and you will have one of the most delicious crunchy chickpeas to have as a snack whenever you want. 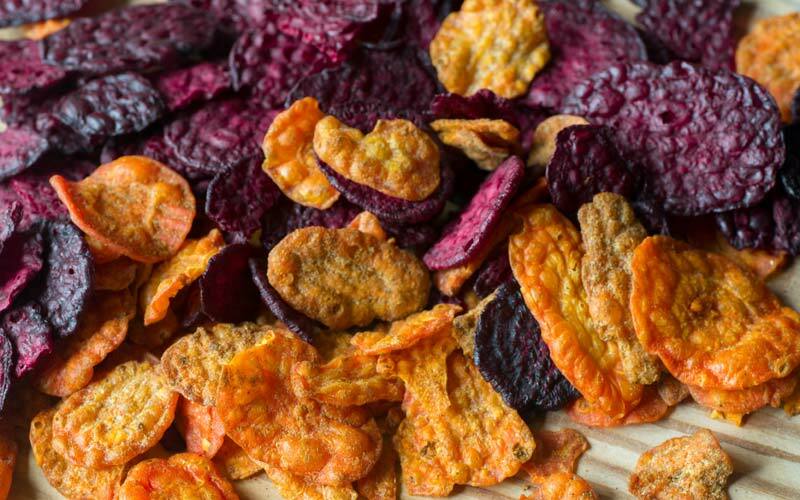 This recipe combines the taste and crunchy texture of potato chips with the vitamins of vegetables. First, wash and peel the beet and the carrot. Cut them into thin slices; this makes them crunchier. In a bowl, mix them with the spices and a teaspoon of olive oil. Stir the “potatoes” thoroughly so that all the flavor from the spices really soaks in. Bake in a preheated oven for 20 minutes at 150 degrees. Let them cool, and then they’re ready! You can prepare this recipe with other vegetables, like zucchini or squash. You could also make it with apples, finely cut and dusted with cinnamon. Bake for an hour at 200 degrees, flipping them halfway through. Eat while cooled. Begin by peeling and cutting the mango, then mash it into a puree. Add a little of the sugar (optional) and the banana in chunks. Mash again. In another bowl, mash the strawberries with the juice of a medium orange. 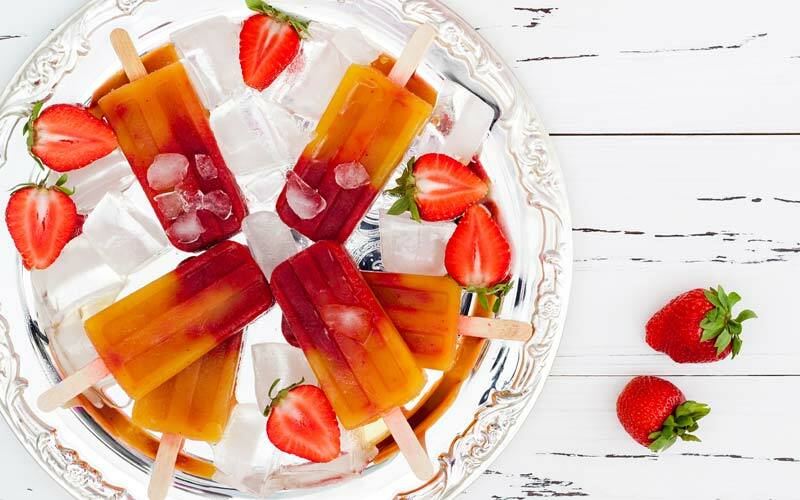 Pour the strawberry mixture into the popsicle molds first, filling them halfway up. Then fill the molds the rest of the way with the mango mixture. Now put the popsicle sticks into the molds. Freeze for a few hours. This is one of the sweetest healthy snacks and one that needs the least ingredients. 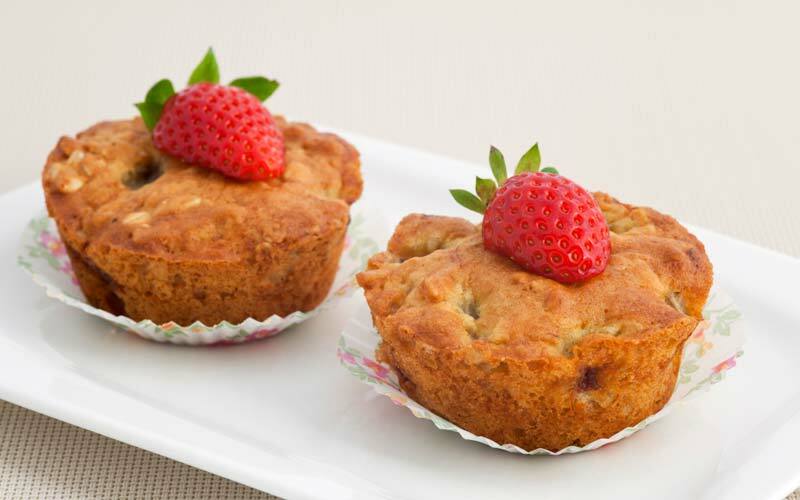 In a muffin tin 6 molds, pour a little of the crushed banana, the eggs, and the yeast. Mix 3 sliced raspberries in every mold. Make sure that it is thoroughly cooked with a toothpick.